Gstove Heat is designed for outdoor use that needs low weight and more room for wood and longer burntime to keep you warm the cold nights. 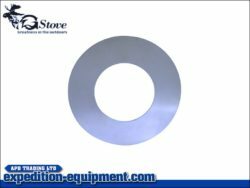 At the door there is an turntable which helps to control the air intake into the stove. When the turntable is at full opening, the oven is gets rapidly warm and red hot which provides good heat in the tent. 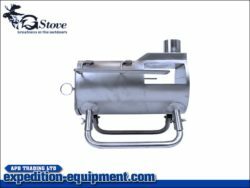 The attachment on the door of the Gstove means that it can be slid off and easily removed. Legs are fastened with sturdy splints to ensure that their legs do not give way and tip the stove over. If you want more height on the stove, we also include the 30 cm legs, these are easily replaced with the original 10cm legs. Standard pipes supplied provide a height of 234 cm. 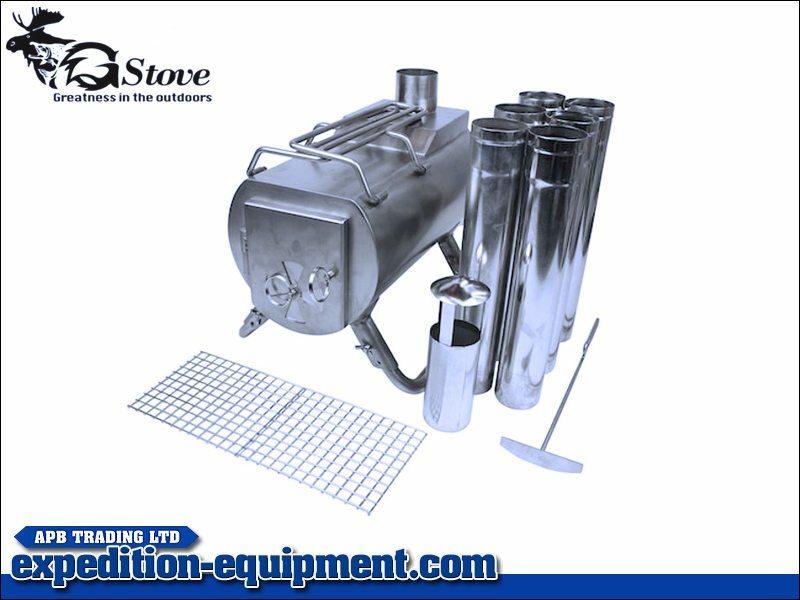 Included with the GStoce there is a top hat that distributes the smoke evenly to all sides and ensures that more heat is kept inside the tent while the smoke is searing out. 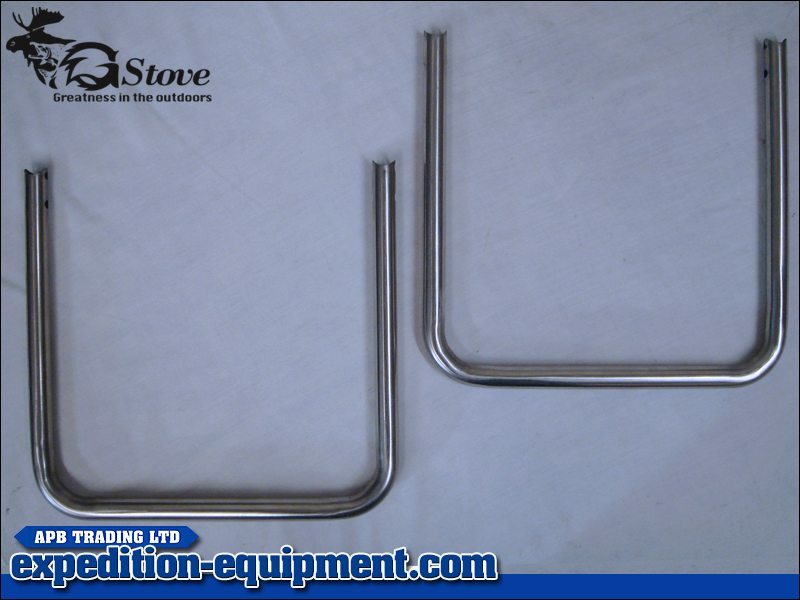 In addition to the standard pipes and grills, we also include a ashscraper for cleaning the oven. The ashscraper makes it easy to clean under the grills when the stove is in use, this makes sure the stove always has a good amount of oxygen.